Electrical systems can be a weak link in many makes of car. Our experienced staff are only too aware of this and can bring you an exceptional standard of assembly to provide excellent reliability. 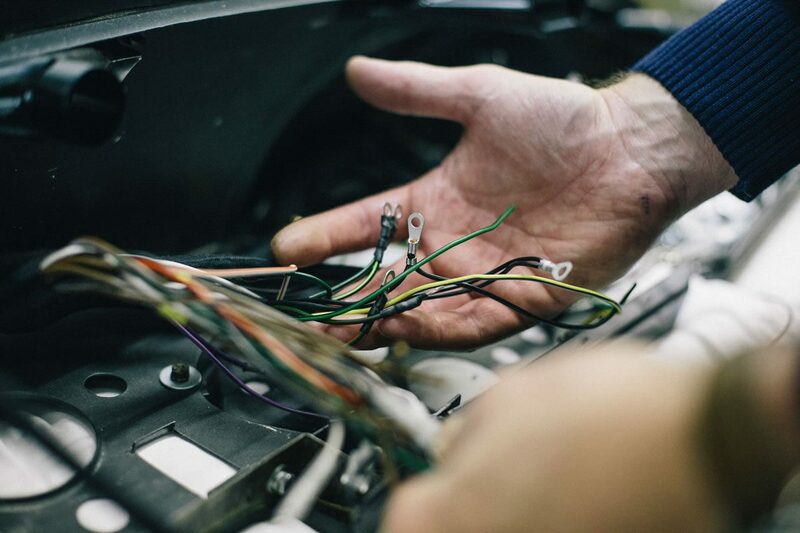 We use original specification connectors in our wiring to keep your car as Aston Martin intended but we take many extra preventative measures to ensure reliability.